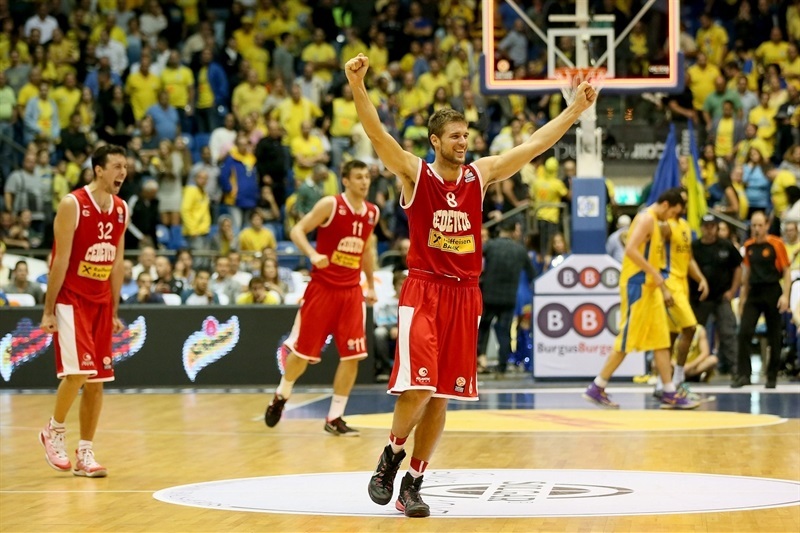 Cedevita Zagreb hit 14 three-pointers to silence Nokia Arena and stun reigning Turkish Airlines Euroleague champion Maccabi Electra Tel Aviv 73-83 on Thursday night. 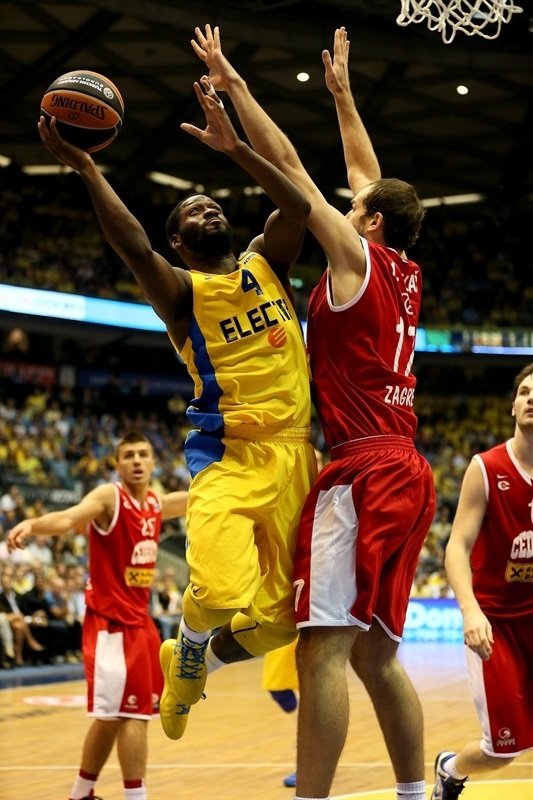 The historic, first ever Euroleague road win improved Cedevita to 1-3 in Group B, while Maccabi dropped to 2-2. The visitors trailed only one all game – for 20 seconds in the first quarter – and then put together a 0-11 run for their first double-digit lead. Maccabi rallied behind Jeremy Pargo in the first half, and Sofoklis Schortsanitis at the start of the third quarter, tying it at 44-44. But the hosts never regained the lead as Fran Pilepic caught fire with 14 second-half points and Cedevita opened 51-62 margin before holding on by closing out the game with a 2-9 run. Roko Ukic finished with 17 points and 6 assists, Nemanja Gordic netted 16 on 4-for-6 three-point shooting. Cedevita also pulled down 14 offensive rebounds, as Mario Delas collected 10 points plus 9 boards, and Miro Bilan 10 points and 8 boards. 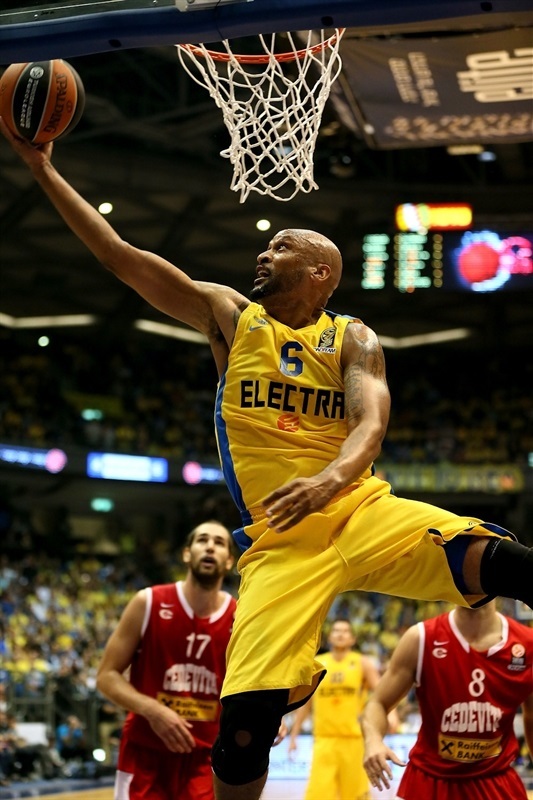 Jeremy Pargo led Maccabi with 24 points, Devin Smith netted 14 and grabbed 7 rebounds, while Schortsanitis had 10 points in defeat. 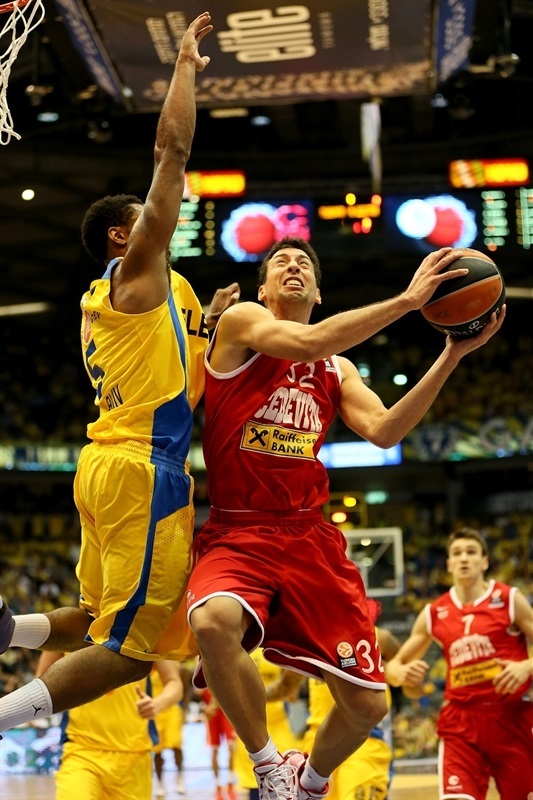 Cedevita started the game with a layup from Bilan and a runner from Gordic. 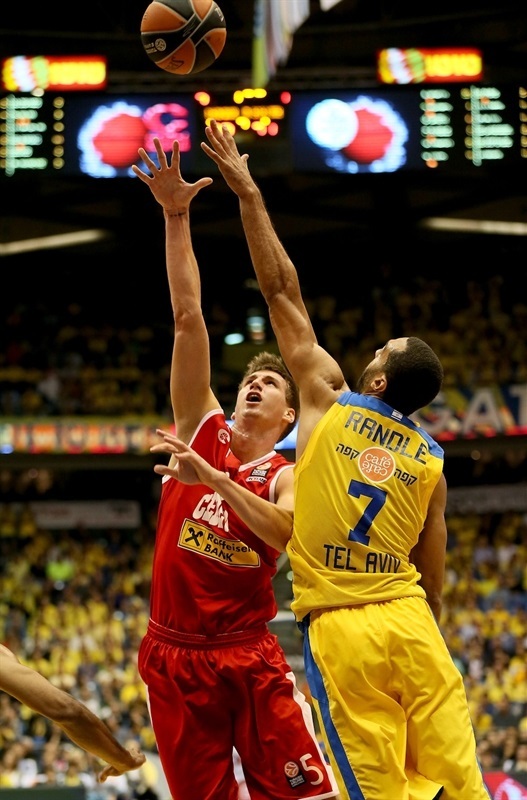 Pargo opened Maccabi's tally with a tip-in, and Schortsanitis followed it with a hook-shot. Gordic sank a three-pointer for the visitors, but Brian Randle scored from close range in a fast-paced start, helping the hosts to 8-7. 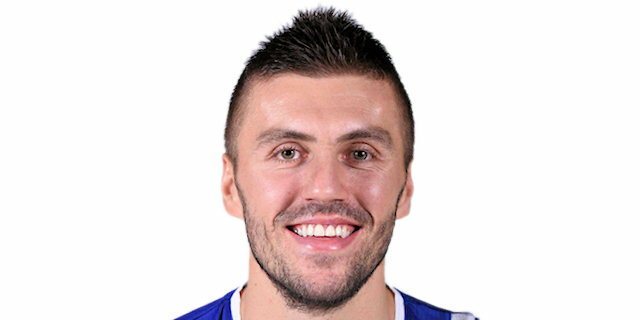 But a long jumper from Lovro Mazalin sparked a run from Cedevita, during which Delas had a dunk and a layup and Gordic made a fastbreak dunk for an 8-15 lead. A three from Ivan Ramljak extended the margin to 10 points as Cedevita’s defense produced 4 turnovers during the 0-11 run. 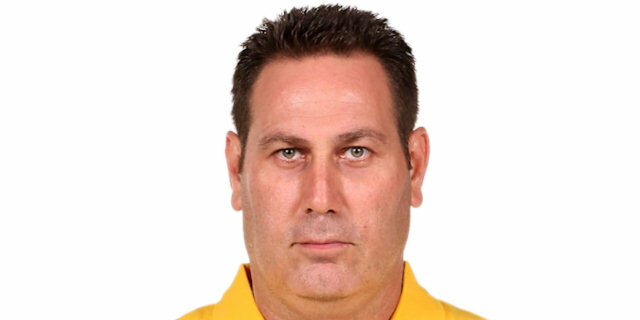 Maccabi snapped it with a layup from Guy Pnini, followed by a triple from Pargo, which caused visiting coach Jasmin Repesa to call a timeout. Ukic came into the game, and immediately buried a triple, and after Pargo hit a pull-up jumper, Gordic knocked down Cedevita’s fourth three in the quarter to make it 15-24. 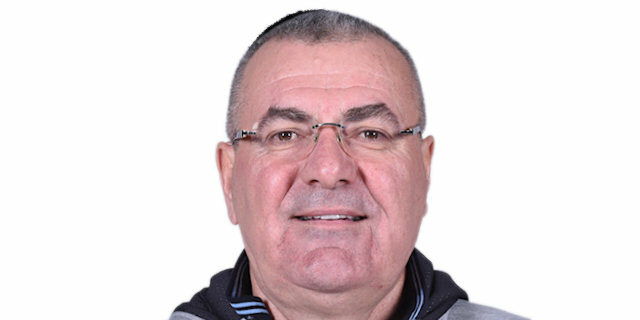 Pnini answered with a three of his own, and after Bilan scored inside, Maccabi made 4 of 4 from the free throw line in the last minute to get within 22-26 after 10 minutes. 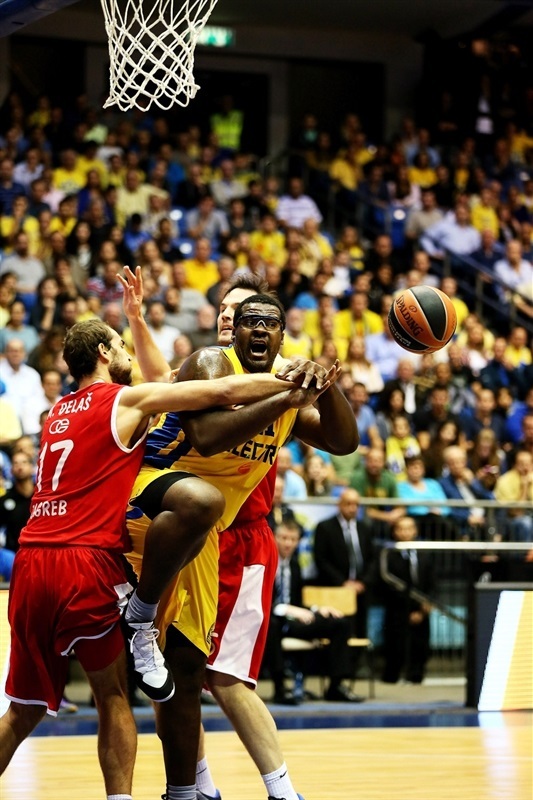 Schortsanitis scored surrounded by three players, and his free throws on the ensuing possession made it 26-26. But Cedevita replied, with Bilan scoring from close range and Tomislav Zubcic nailing a corner triple. 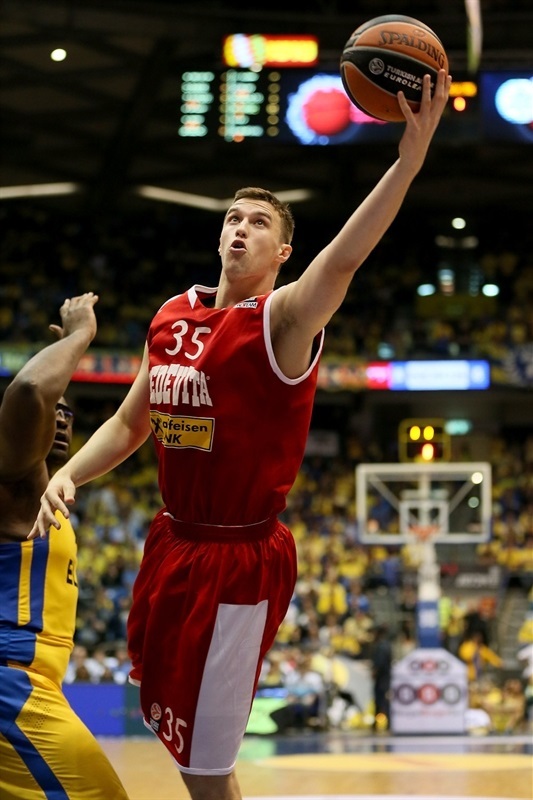 Ukic followed with a fastbreak layup-plus-foul, and Zubcic buried another three for a 27-37 lead. Randle snapped a 1-11 run before Pargo scored from close range, then knocked one down from way downtown to close within 34-37. Pargo cut the deficit to a single point with an easy fastbreak layup, but put-backs from Mario Delas and Luka Babic kept the visitors in front, before Gordic nailed another three and made it 36-44. Smith drove for a layup that ended Maccabi’s drought of almost four minutes without a basket, and Pnini’s foul shots cut it to 40-44 at halftime. Pargo made a floater, and Bilan a put-back to get things going in the quarter. A corner triple from Smith tied it at 47-47. Mario Delas and Schortsanitis traded close-range baskets after hustle plays, and Ukic made a floater to put the visitors up 49-51. Pilepic created more separation with a wide-open three, and after a nifty reverse layup from Smith, a three-pointer from Ukic made it 51-57. 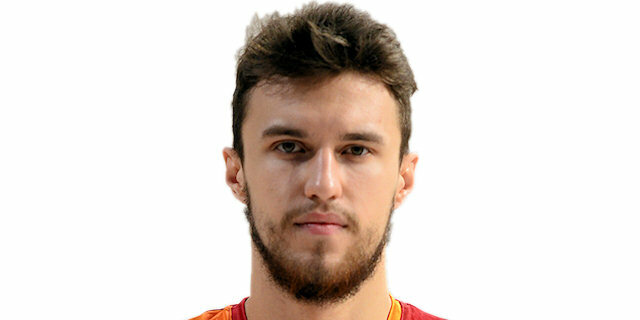 Pilepic drove the lane for a layup, and a put-back from Zubcic gave Cedevita its largest margin of the night, 51-62. 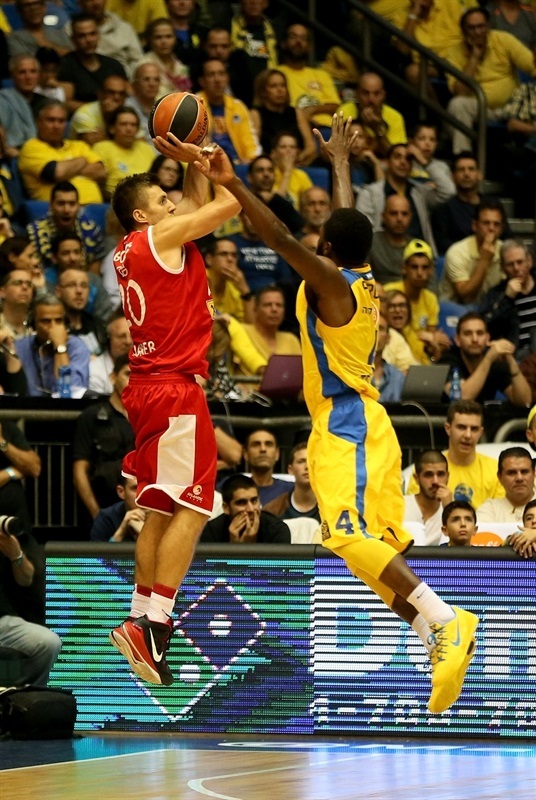 Randle scored 3 of 4 free throws for Maccabi to snap a 2-13 run. In the final minute of the quarter, Pilepic and Smith traded corner triples, before Gordic hit his fourth long-range shot just before the buzzer to make it 57-68. 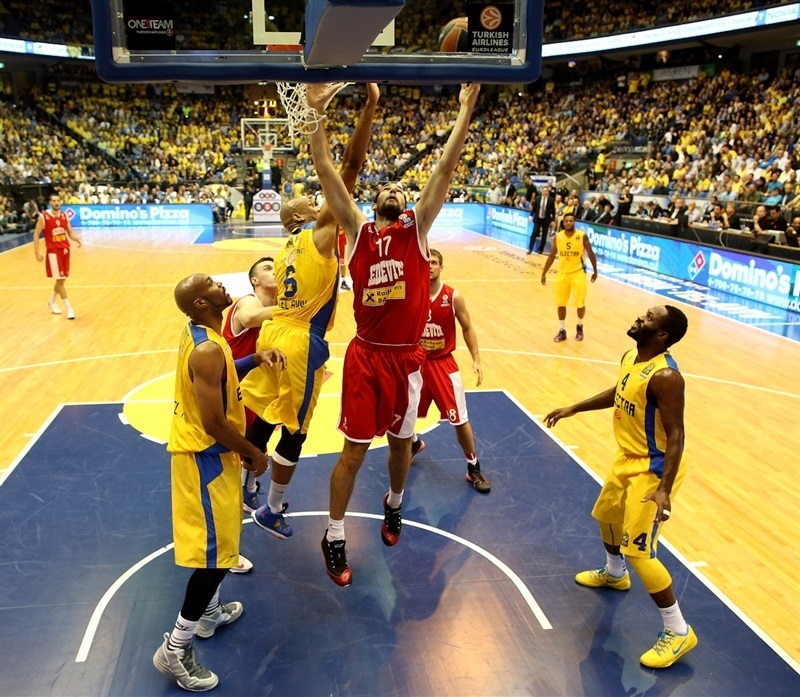 Sylven Landesberg drove to the hoop, and as Maccabi stepped it up on defense, Pargo drilled a three-pointer to get to 62-68. Randle used a feed from Smith for a layup before Pilepic snapped a 7-0 run with a three-pointer. Landesberg hit a three for Maccabi, but Pilepic nailed another one from downtown for a 67-74 advantage going into the final five minutes. 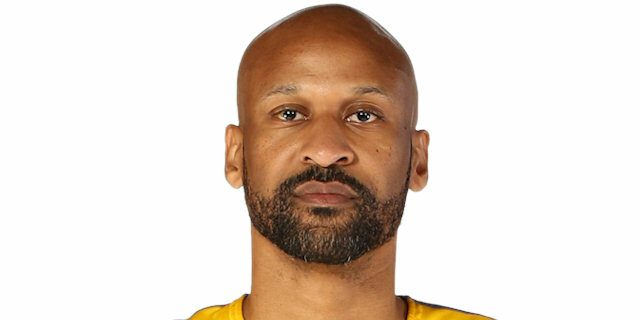 Alex Tyus found his way for a layup-plus-free throw, and the hosts held Cedevita without a basket for three minutes, before Mario Delas made a pair of foul shots, and Ukic fed Bilan for a layup and 71-78 with 79 seconds to go. Pargo quickly drove for a layup, but Mario Delas came up with a big offensive rebound and Ukic drove for a layup in the final minute to seal the deal. 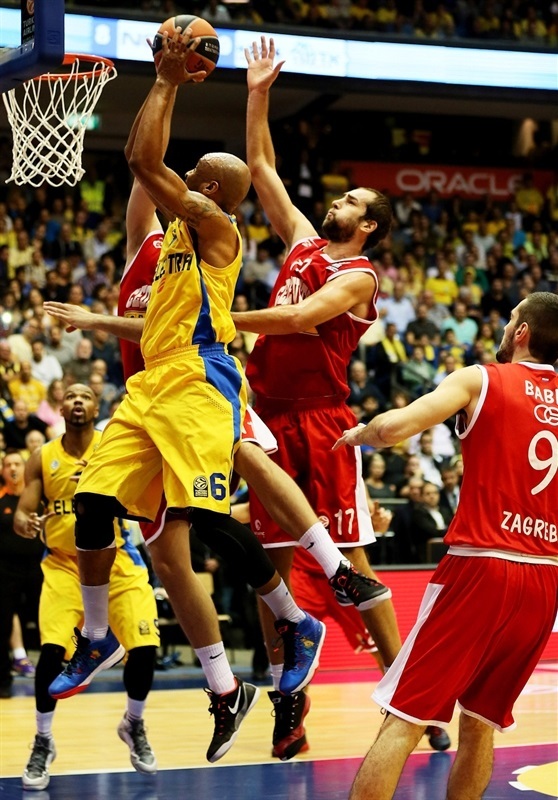 Ukic put on the exclamation point with a last-second three-pointer for a historic victory. "We didn't start well. And they started well; they scored 26 points in the first quarter. They were a team that didn't have anything to lose. They passed the ball from hand to hand and the ball moved. We are going to move forward. What else can we do? This is the test for us. We have been in these situations before and this is a test for everyone on a personal level as well as for the team. This is the situation. We need to find the way forward and we will find it." "This is maybe the biggest thing in our history, especially against the champion of Europe. 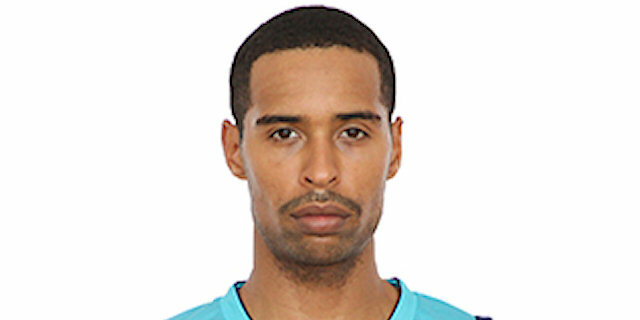 For us this win is important because already against CSKA we stayed very close to winning the game. We have been practicing very hard at playing aggressively and running well. And I told them coming here that we can play against any team in Europe. We just need to believe that we can win. This win was very important for the future because they saw today that if they are able to play against the champion of Europe they will be able to play this way against other teams in our group." "I'm not feeling good. We've had two losses in a row - two bad losses that shouldn't have gone that way. We are in a hole right now, so we just have to find out way out. We're just not playing our basketball. These past few games I feel like we've had a whole new identity so we need to get back to playing the way we've been playing. They were like an injured animal; they had their backs against the way. They came out and we just didn't play our game and they got the best of us. We've been in this position before. It's nothing new - at the beginning of last year we were in the same position. We know how to figure this out. We'll be alright." "Well they came here with nothing to lose. They came stress free and they played loose and relaxed. We just didn't do a good job defensively. We came out and let them get too many open shots and they beat us really easily on a lot of pick and rolls. This year it is a different team. We've just got to change our mentality. We've got to come to work every day and get better. The coaches prepare us as best they can, but it is our job to step on the court and play as a team. I feel like we have a lot of guys here with character who are determined to win. They hold us to a high standard here and we just have to do the best job we can to win basketball games." "I can't describe this feeling I have. You know, the full gym. I've never experienced anything like this. When they came within 6 points at the end of the last quarter the noise was so loud I couldn't hear anything on the bench! It is a big thing for the team and I just don't know what to say. But Monday is a new game and we did nothing if we lose that game and against ALBA. We need to keep getting better and better. I think we are on the right way to do something big. I feel a change in our attitude. Like the coach said, we needed this win to feel like we can play." "The win is the most important thing. We came here and beat the champions of Europe, so it is a great thing for us. We stuck to the game plan - played aggressive, played tough in defense, all five players helped each other. I think we did a great job and we won the game. It is a huge win for us in all cases. We are one of the youngest teams in the Euroleague, so to come here and beat Maccabi means a lot for us and also for our confidence for the next game. Of course we know that as soon as possible we need to forget this game and play well in the next game."